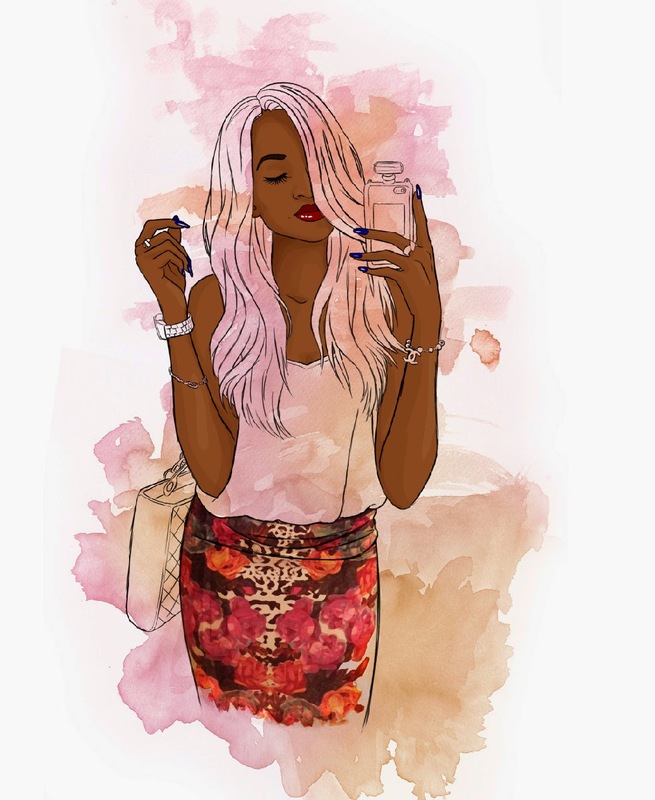 I had already shared this on my instagram page (username: @BeautyInLagos… follow follow FOLLOW!!) but did not want to share it on the blog until it was available for purchase. 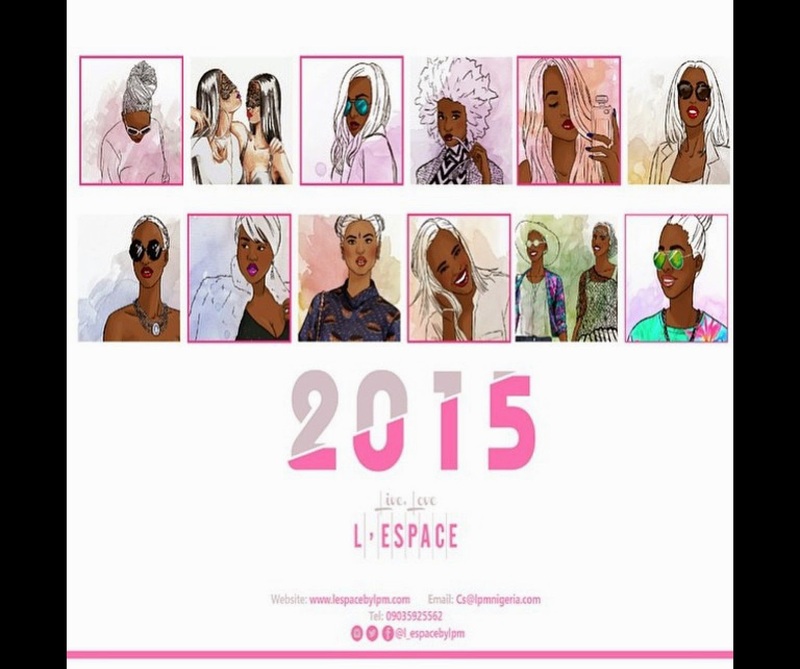 What am I talking about?…..
Late last year I was contacted by L’espace to take part in a lovely project they had planned. 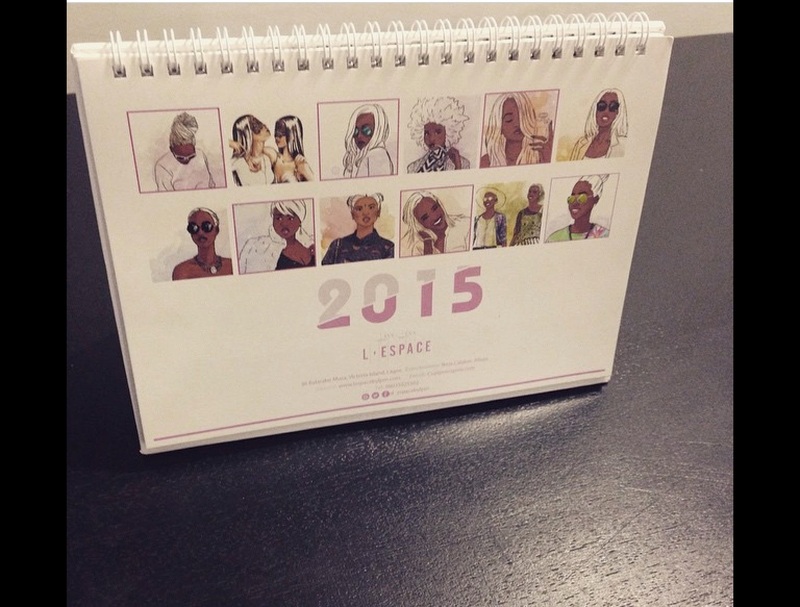 They wanted to create a calendar for 2015, with African personal style bloggers, one for each month of the year! I know I am not primarily a fashion blogger, but they felt I was a great fit and wanted me onboard. WHO am I to turn such a great opportunity down, especially when a percentage proceeds from sales were going to charity? Yup, 30% of proceeds from sales of this will go to YESA Fund, a Lagos-based charity focused on higher education in Nigeria. The really really cool thing about the calendar was that the images in it were going to be illustrations of us! You guys do not know how much I have wanted some sort of sketch, painting, illustration SOMETHING of me! It’s not that I’m narcissistic or anything, it’s just one of those weird things that one wants to have in their lifetime! And to get it done for such an amazing project and great cause can only be heaven-sent! 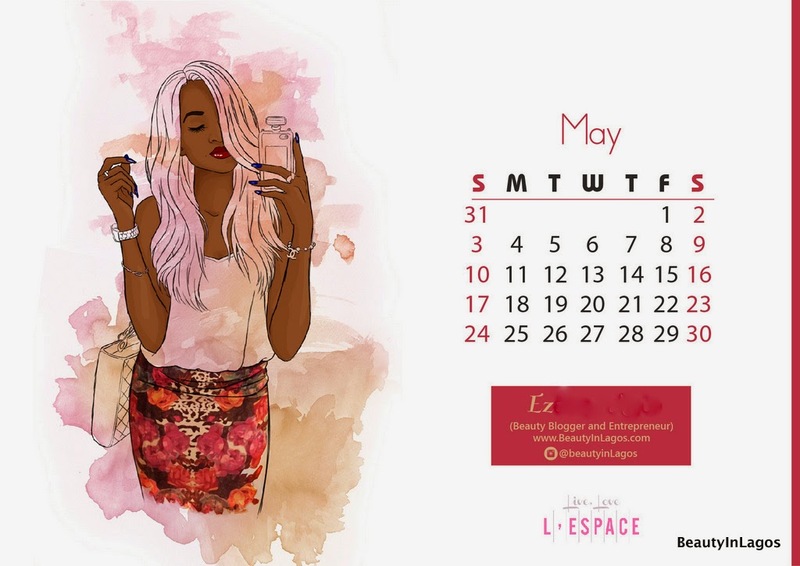 I am the month of May in the calendar! I noticed a few bloggers were clever enough to ask for their birth month, I didn’t. But even if I did remember I won’t have gone with mine, January. I like that I have to wait a little till my month, in the calendar, rolls around. Now for the important stuff. These calendars are limited edition and are now on sale at the store or online. Currently, they only have the desk version in stock.  Which is the image above. The wall version will be available soon. Please tag me on Instagram if you do purchase one of these calendars! Saw this on IG too. Congrats!!! And I love the concept and realization! Very well done. It's a beautiful idea and the illustration is lovely. I'll totally jump on it if I were the one too. Really nice. I wish to know the other bloggers there.